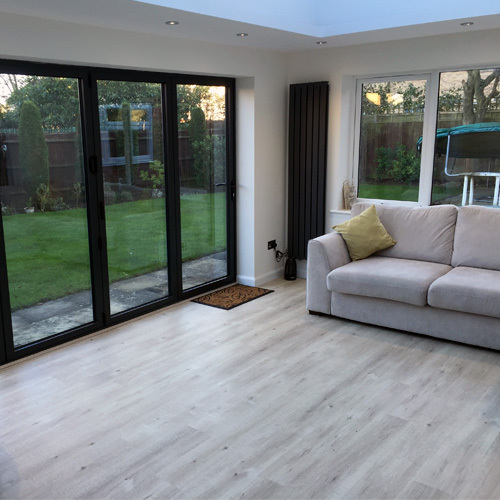 Here at Presswarm Windows we offer you, the customer, a truly bespoke installation service for double glazed windows, doors, composite doors, porches, french and patio doors, conservatories and extensions. 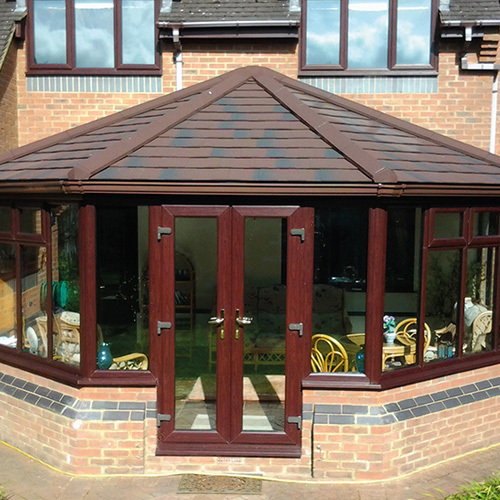 Our Hertfordshire showroom features a large range of doors and windows to help you decide with expert advise always on hand. 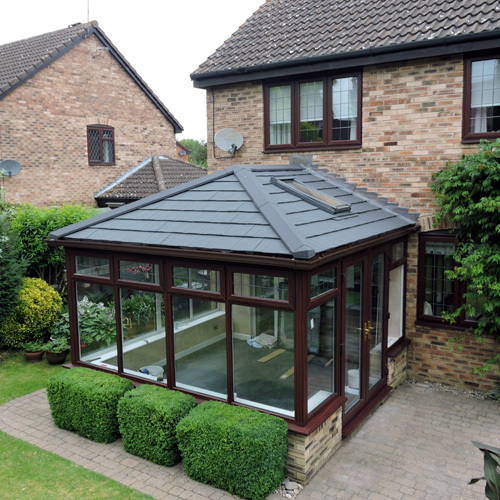 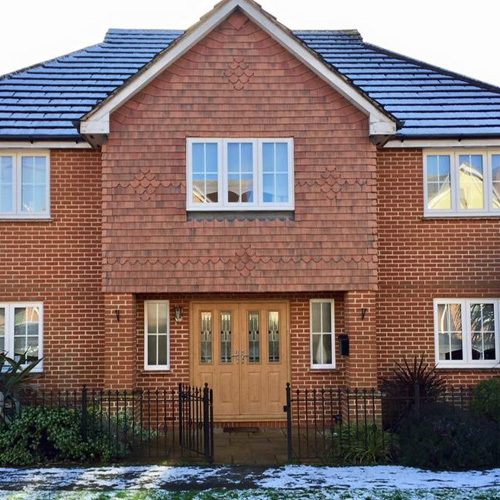 Presswarm Windows have been established since 1973 making us one of the longest running window companies in Hertfordshire. 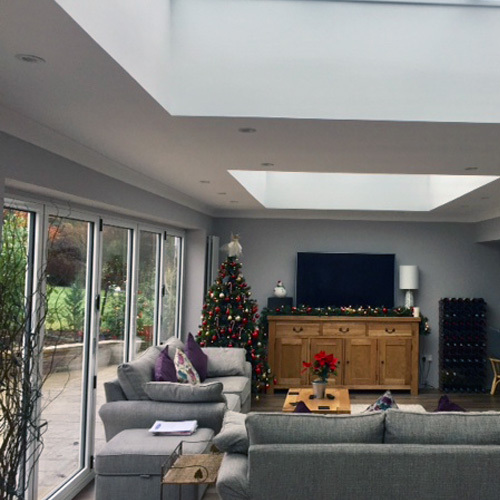 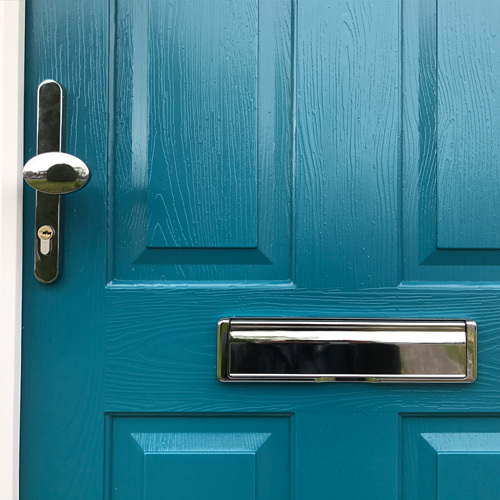 In that time we have helped thousands of satisfied customers across Cheshunt, Hertford, Welwyn Garden City, Enfield and throughout Hertfordshire to improve and extend their homes. 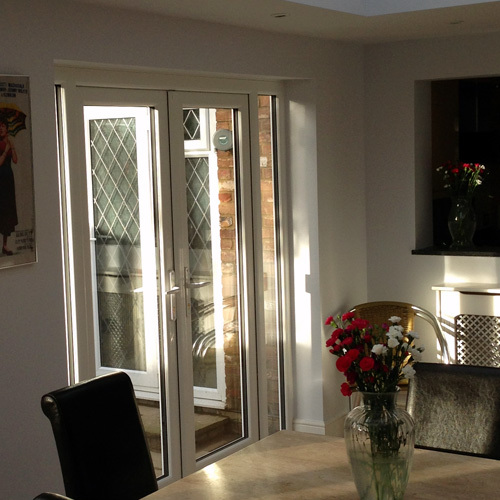 Call us today on 01992 636400 or email us at info@presswarmwindows.com for a no obligation free quotation. 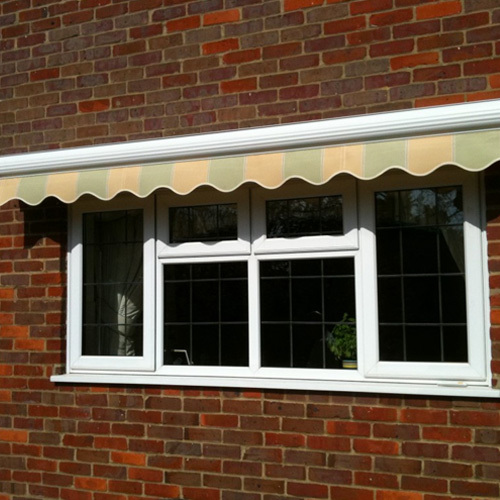 Since 1973 Presswarm has helped thousands of satisfied customers improve and extend their homes.